You can use the coupons listed below at the time of payment to slash our prices further. 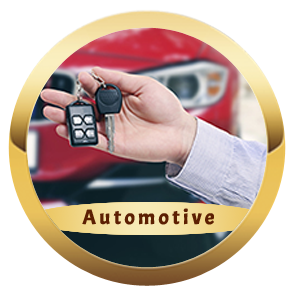 You get extra discounts on all our services be it residential, commercial or automotive locksmith services. 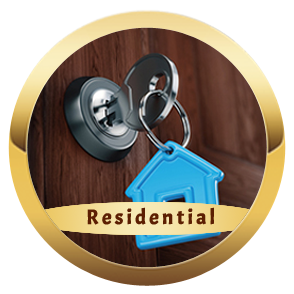 This is a small gift from our side for years of continued loyalty. 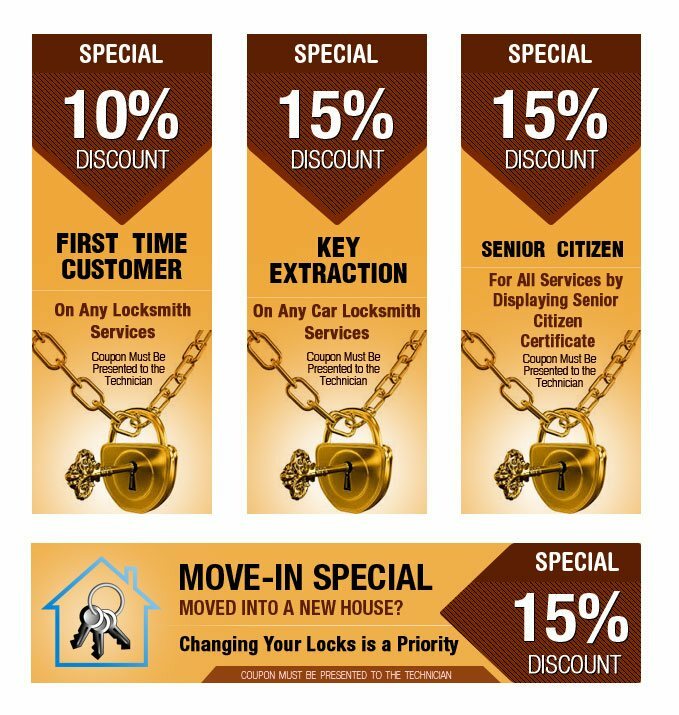 Call Laurel Locksmith Store now and save more today.